Do We Offer Free Junk Removal? Junk Cars North Carolina proudly services all counties in the Tar Heel State. We offer free junk removal so you can easily get rid of your used car fast. If you are curious whether we can help you get rid of your old car, we encourage you to give us a call. Why Sell Your Car to Junk Cars North Carolina? Do you want to sell your unwanted car but don’t want the trouble of haggling prices with strangers? Junk Cars North Carolina wants to help! We will purchase your vehicle regardless of what condition it’s in. You can sell your car and have it towed for free in as little as a day. 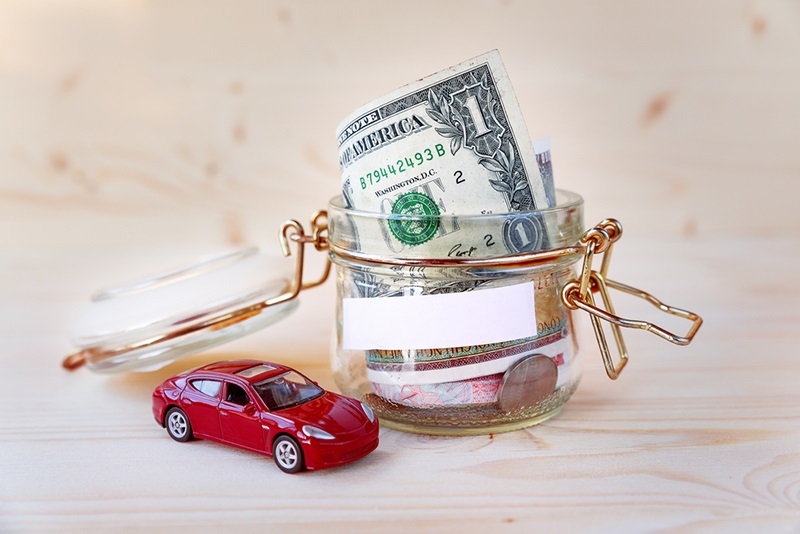 Give us a call to find out how much your car is worth.